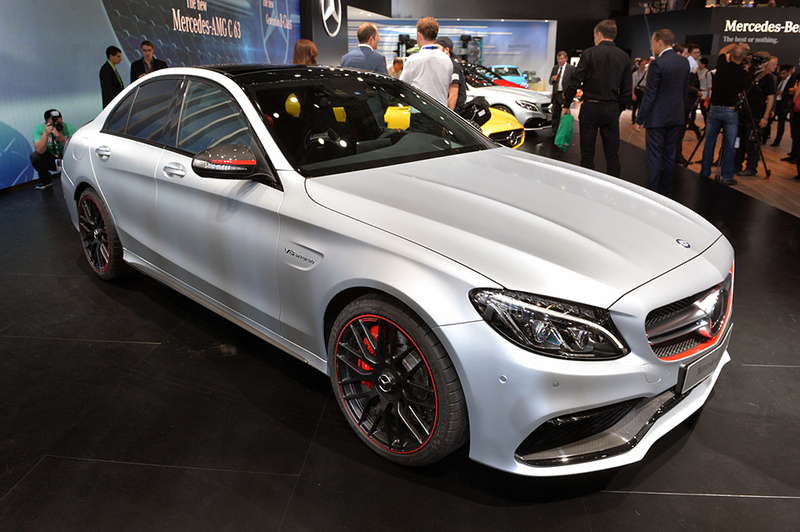 Mercedes-AMG took the new twin-turbocharged 4L V8 that’s in the GT and put it in a four-seater. 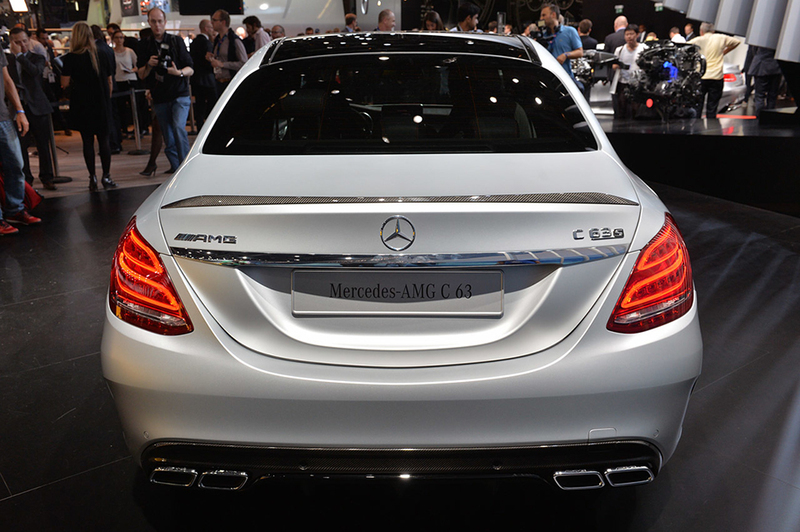 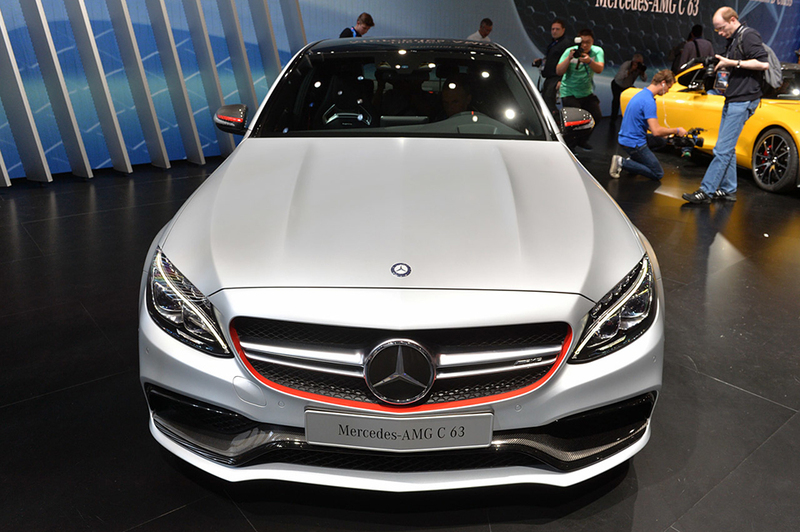 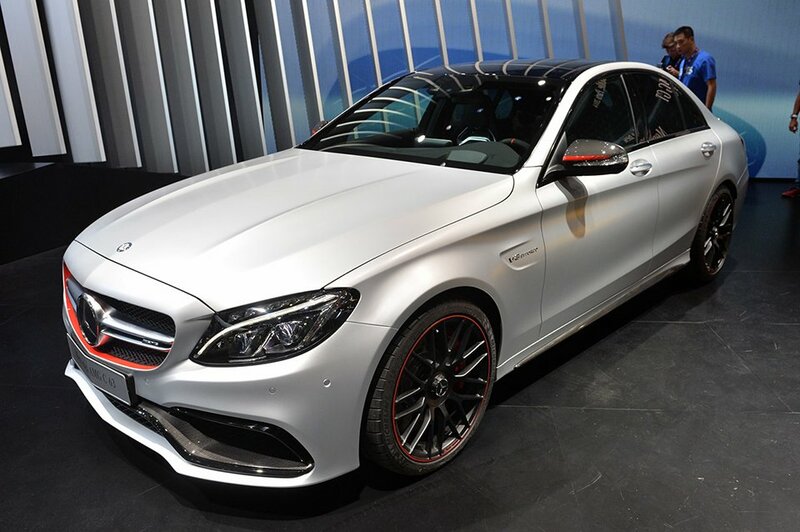 The C63’s engine delivers up to 469hp and 479lb.ft. 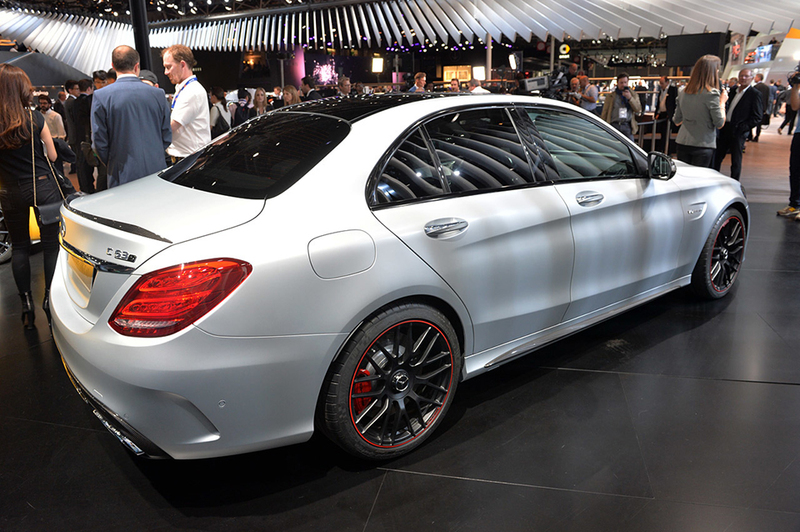 of torque while the C63S has 503hp and 516lb.ft. 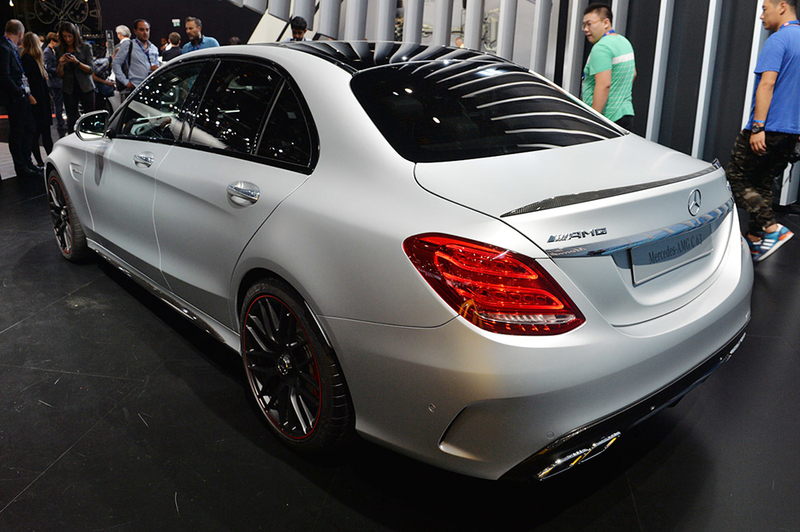 under its hood.